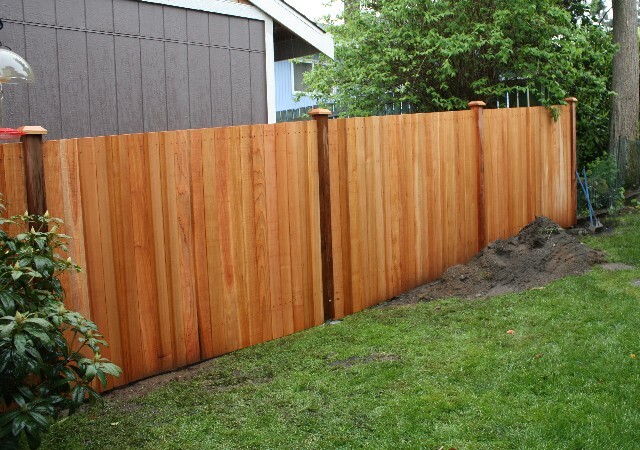 So the contractor finished their part of the fence and it turned out pretty nicely. This is actually the final project associated with our 2009 remodel since the old garage was actually our fence. 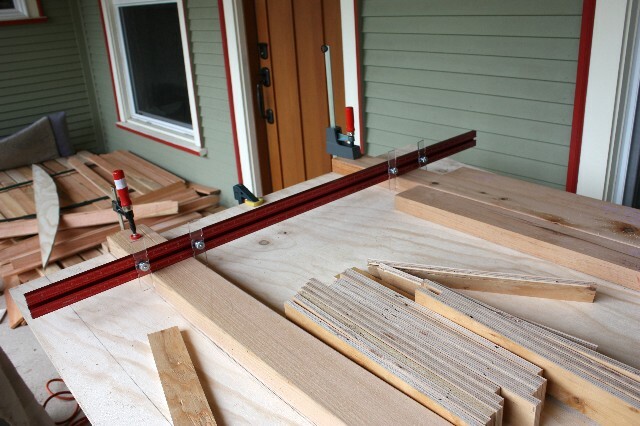 While they were working on that, I was making one giant jig so that I could pre-build the fence panels for the front section of the fence that we will build. Its not finished here, but it shows how I use a story stick. I’ve used story sticks for a lot my house projects with good results especially on the siding for the house. This entry was posted in fence. Bookmark the permalink.